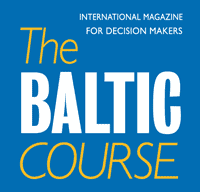 Recent scandals in the financial sector are credit negative for Latvia (A3 stable) as they raise questions around the strength of the authorities' supervisory capacity as well as concerns around the effective enforcement of anti-money laundering (AML) measures, writes in Moody Investor Service comments sent for BC. The arrest of the central bank governor on allegations of bribery raises additional integrity challenges. 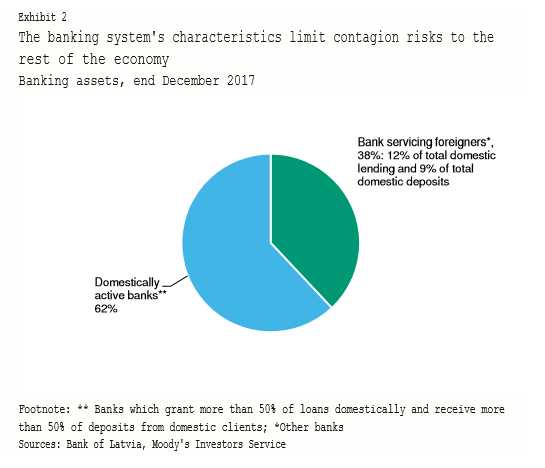 That said, the risk of contagion across the broader economy is limited, given that non-resident focused banks play a marginal role in domestic lending or in attracting domestic deposits. Following allegations of money laundering by the US Treasury’s Financial Crimes Enforcement Network (FinCen) on 13 February and a moratorium imposed by the ECB on 18 February in light of a sharp and significant deterioration in liquidity, the authorities decided to wind up Latvia's third largest bank, ABLV Bank (unrated). Separately, Latvia's central bank governor, also a member of the ECB’s governing council, is under investigation by Latvia's Corruption Prevention and Combating Bureau (KNAB) on allegations of bribery. 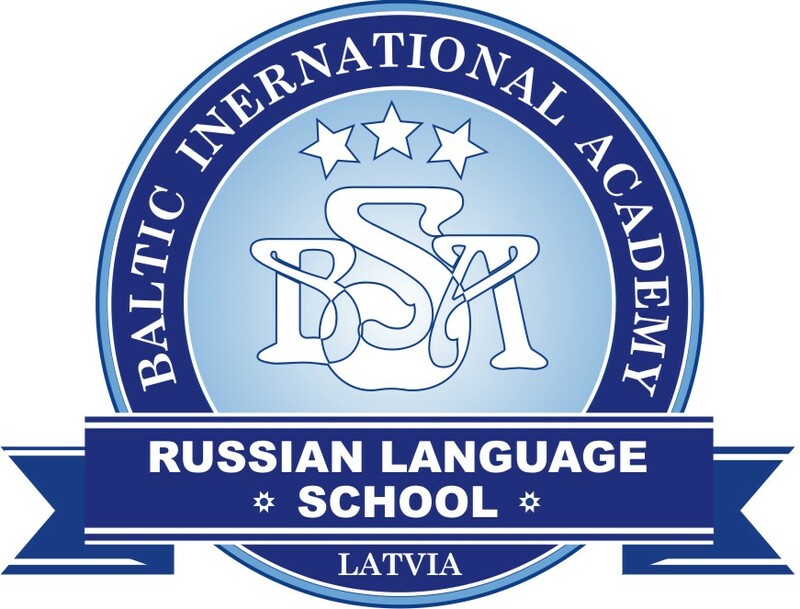 In recent years, Latvia had made a number of efforts to improve banking supervision, particularly in the non-resident part of the banking sector. The Financial and Capital Markets Commission (FCMC), the authority responsible for applying macroprudential tools, conducts both on-site and off-site bank audits, particularly for banks involved in non-resident banking. Resources for supervisory institutions have also been increased, sanctions for violations have been strengthened and regulatory requirements for customer due diligence have become stricter. However, the recent developments suggest gaps in the regulatory oversight and continuing challenges in improving banking supervision and enforcing AML measures. They also weigh on the reputation Latvia's banking system, particularly the segment dependent on nonresident deposits. 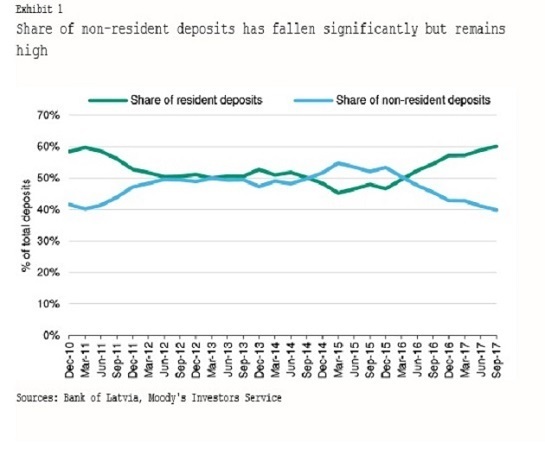 Despite a recent decline, the reliance on non-resident deposits remains high in Latvia (see Exhibit 1) and its banking system is vulnerable to shifts in external perception. In that context, we view positively the recent proposal of an audit of the FCMC as well as the possibility of imposing a tax on transactions of risky clients aimed at reducing the attractiveness of non-resident-focused banks, for offshore companies in particular. Moreover, the banks that are subsidiaries of Nordic banks have strong financial ratios and a track record of parent support which we factor in our assessment of banking sector risk in Latvia. More generally, we note that the overall financial health of banks (beyond subsidiaries of Nordic banks) in Latvia is sound and significantly better than in 2008, as measured by solid capitalization and liquidity ratios above minimum requirements. Furthermore, uncertainties around ABLV have now been reduced. On 23 February, the regulator indicated that the Deposit Guarantee Fund will not be used, as ABLV has enough liquid assets to cover guaranteed deposits (with pay-outs to clients expected no later than 7 March). The withdrawal of the bank's license will depend on the regulator's assessment (to be expected within the next 30 days) of the bank's voluntary liquidation project. The FCMC will submit a draft decision to withdraw ABLV's licence to the ECB if the bank fails to meet its financial obligations in full and within the required time limit.